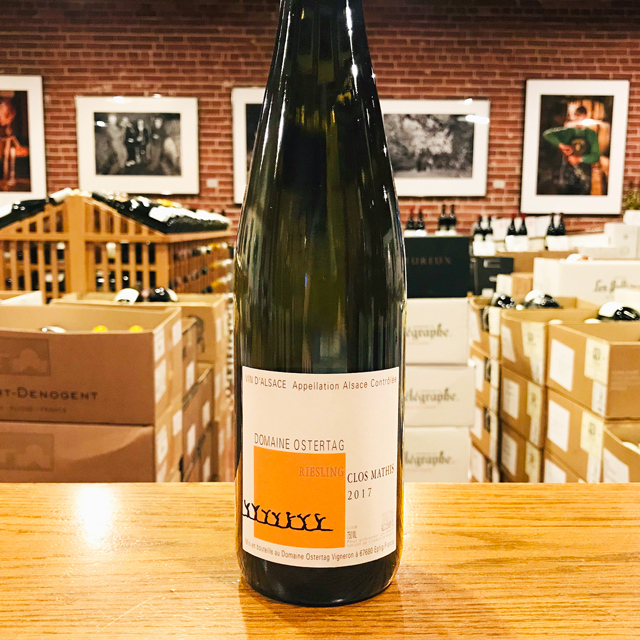 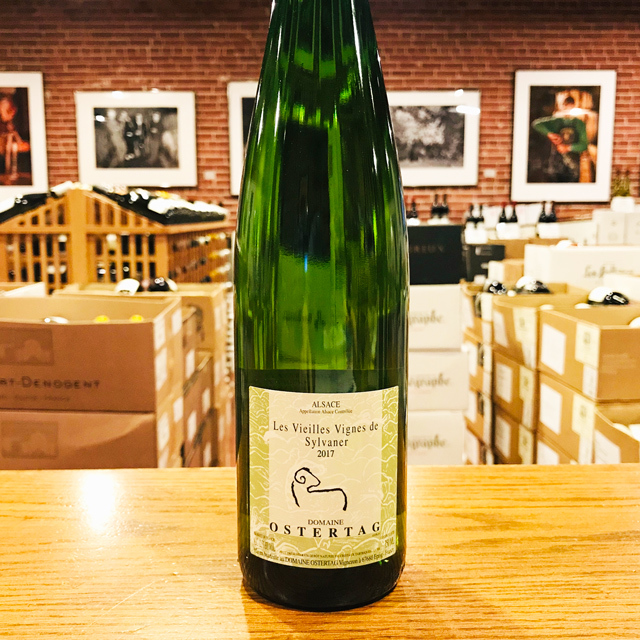 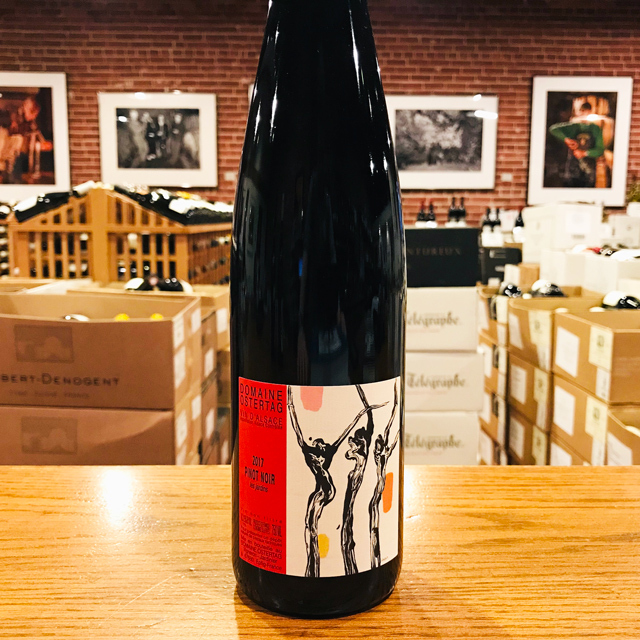 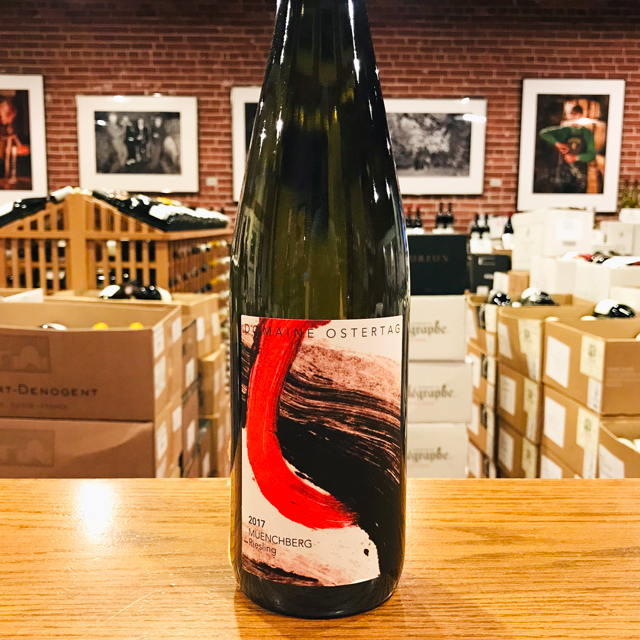 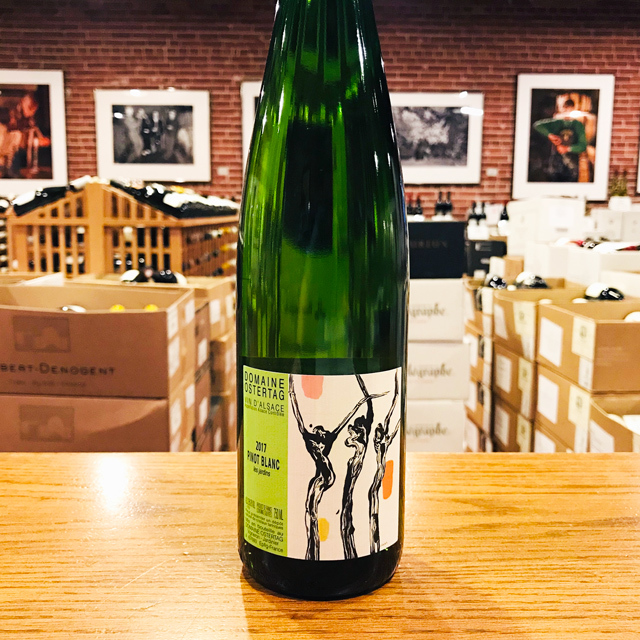 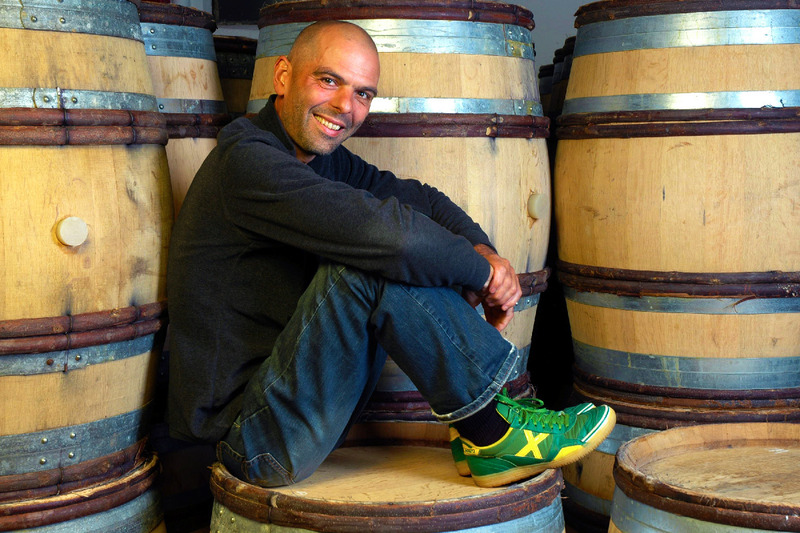 Fill out your info and we will notify you when the 2016 Muscat “Fronholz” Domaine Ostertag is back in stock or when a new vintage becomes available. 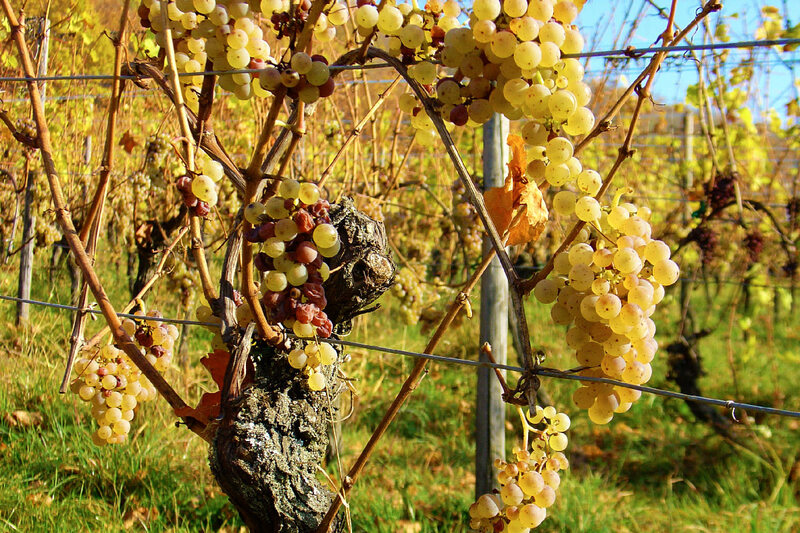 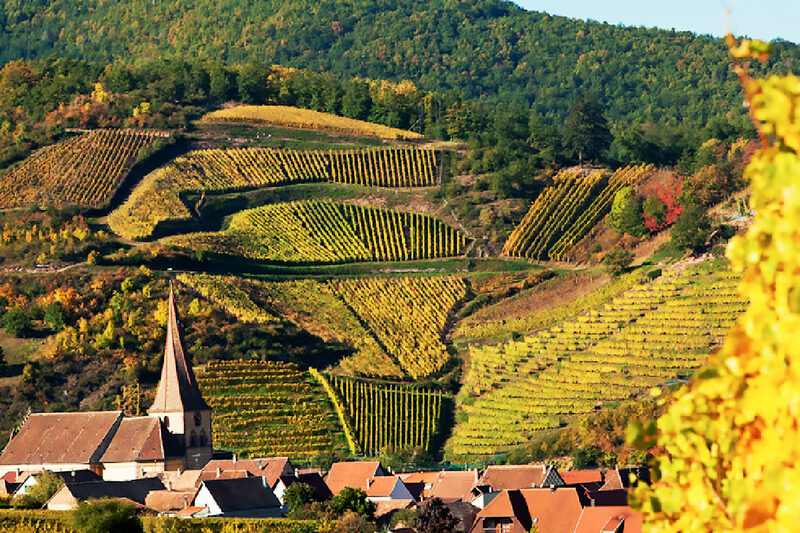 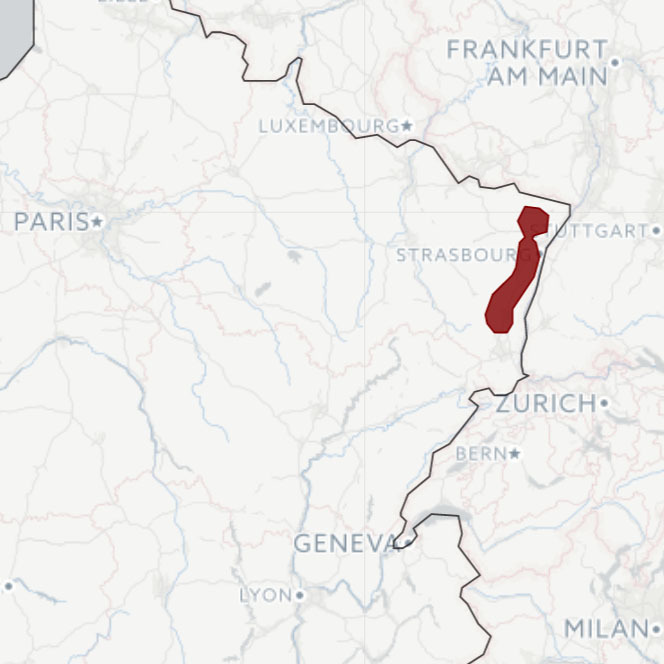 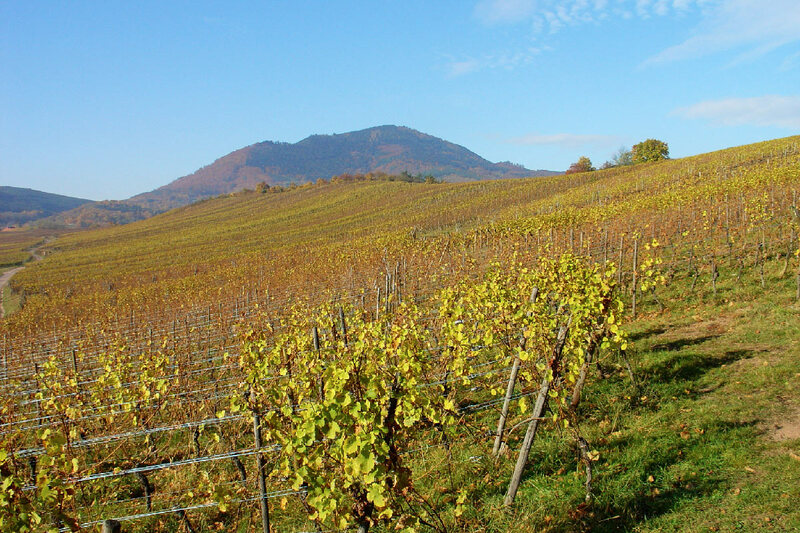 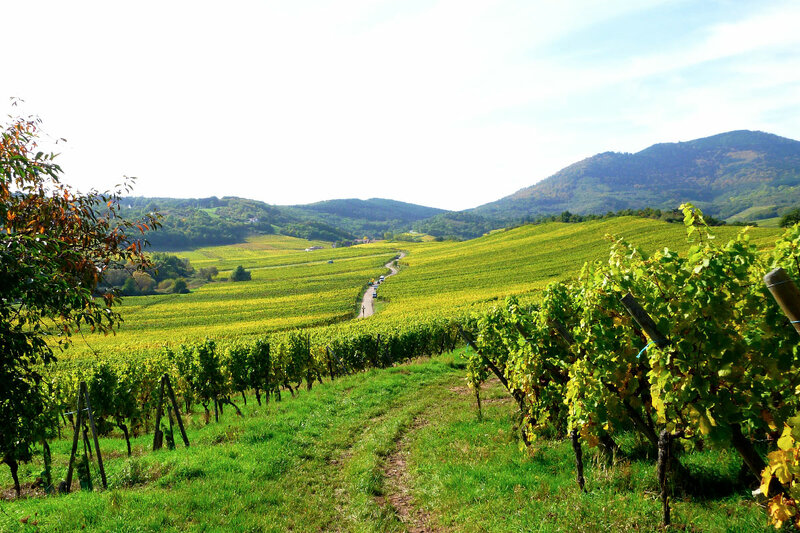 Muscat may be an ancient Mediterranean variety, but it’s no stranger to Alsace. 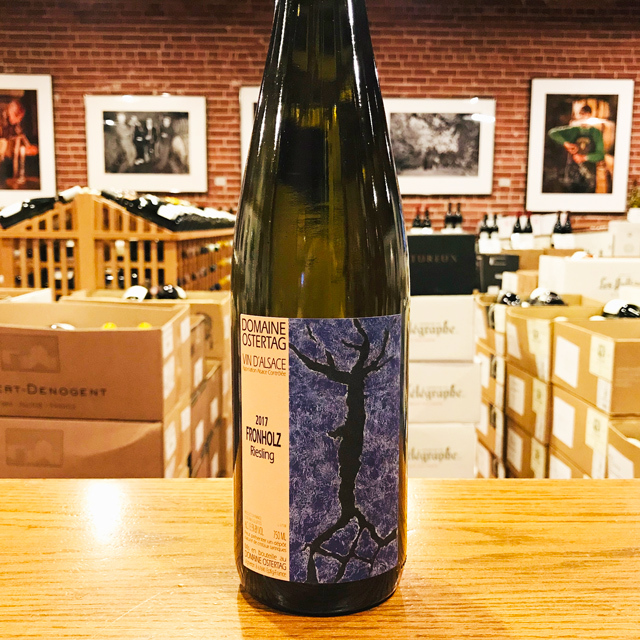 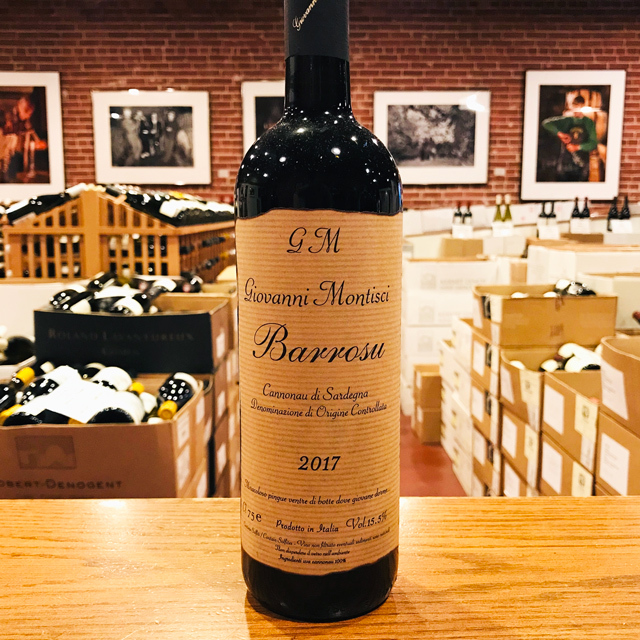 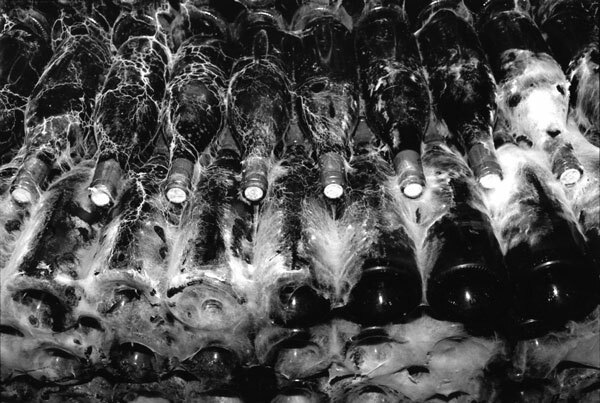 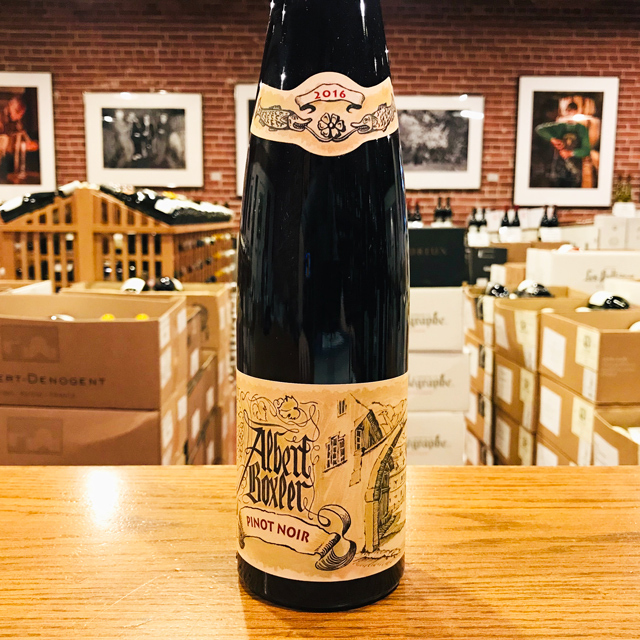 It first took root in the region in the sixteenth century and in this particular vineyard on a memorable day in 1969—at the same moment Neil Armstrong walked on the moon. 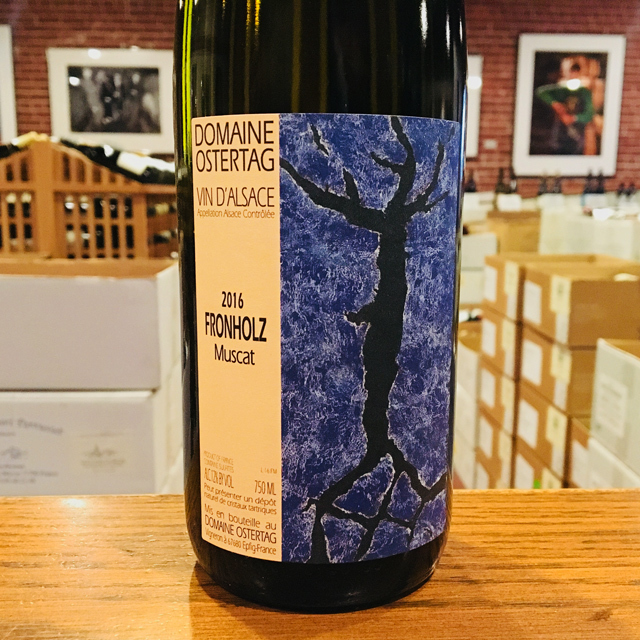 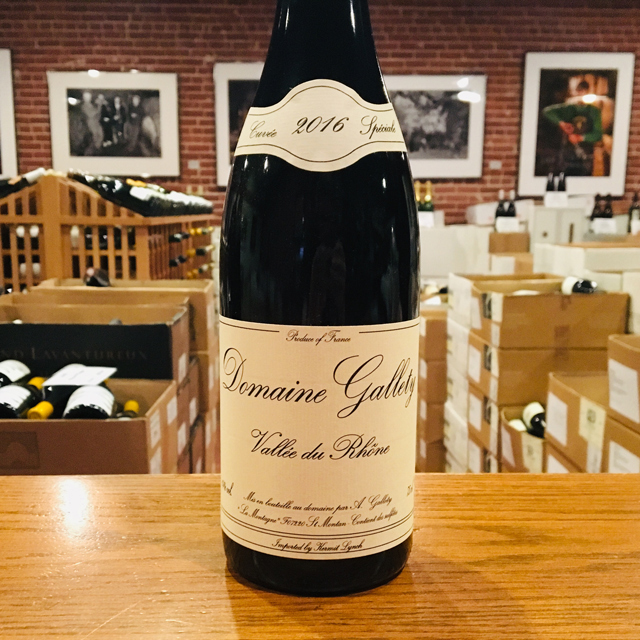 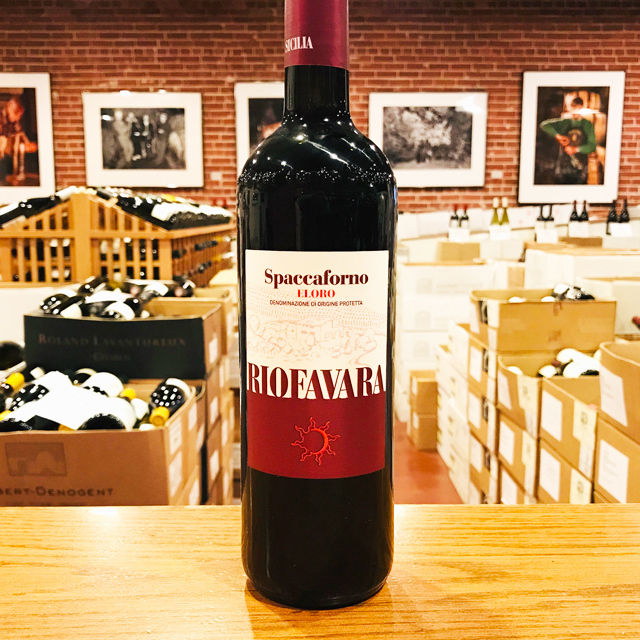 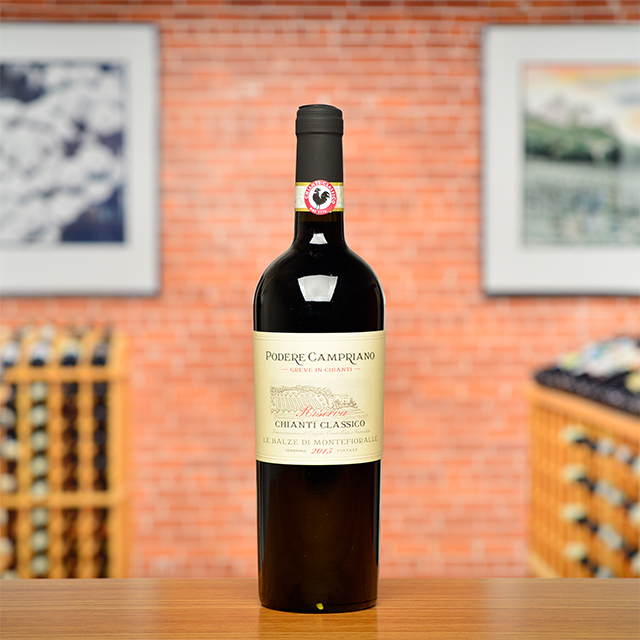 Enjoy this one for its ebullient aromatics and dry, saline finish, a unique mix of deep-rooted old-vine terroir, fresh fruit, and a bit of biodynamic mystique.